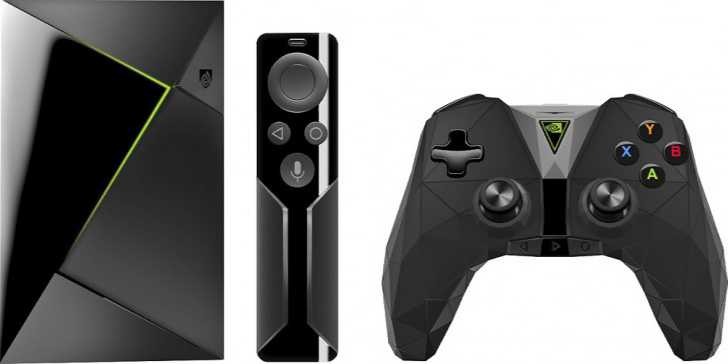 A new image of Nvidia Shield for Android TV leaked online. The 2017 version of Nvidia Shield will have a slightly revamped design controller. The media buttons have been moved to the bottom, while the touchpad has been dropped. However, the Shield console itself and the media remote look unchanged. The Nvidia will launch SHIELD in two sizes next year. Right now, there is no news about the difference between these two models. Also, there’s no info on what hardware will be inside the next-gen Shield, but there have been rumors that Nvidia will include a similar chip to the one it made for the Nintendo Switch. The Shield will reportedly come in two sizes, presumably one with flash-based storage and one with an HDD like the original version. There’s no word on launch date or pricing, but we can expect to priced at around $200.